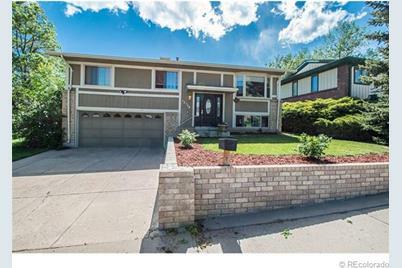 Buy this house and I will buy yours! * PRICED more than $17,000 below most recent sold comp! 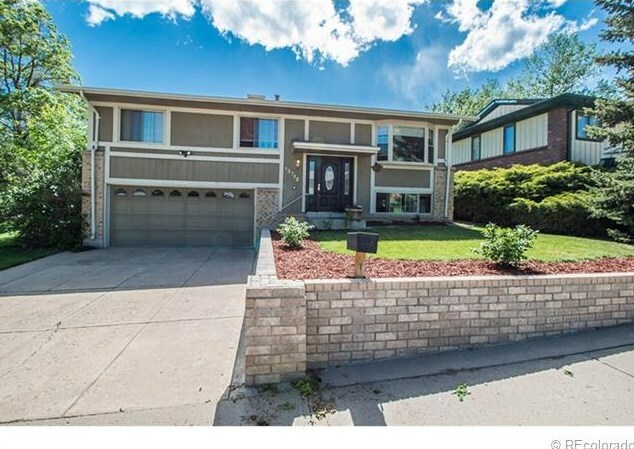 This lovely Green Mountain home is located in a well established neighborhood with mature landscaping. 3 good size bedrooms, 3 bathrooms. 2 living areas, and french doors that lead to a sunroom with the private hot tub just steps away. For the Gardening enthusiast or the amateur Vintner, enjoy your 20 year old grape arbor. Oversized 2 car garage with plenty of space for tools and projects and toys. This is not a total fix up- just a few projects here are there for the weekend handyman warrior. Great bones and a very good head start on the updates, buy a piece of Green Mountain for a fantastic price! *Terms and Conditions Apply. Driving Directions: From Kipling and Jewel travel west on Jewel, to Xenon turn right, take your 1st right on to S Youngfield. Take your 1st left onto W Asbury Pl, 12712 W Asbury Place is on the right. Above Ground: 1,918 Sq. Ft. Finished Total: 1,918 Sq. 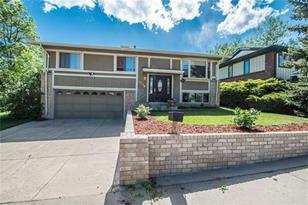 Ft.
12712 West Asbury Place, Lakewood, CO 80228 (MLS# 1193337) is a Single Family property that was sold at $265,000 on July 16, 2013. Want to learn more about 12712 West Asbury Place? Do you have questions about finding other Single Family real estate for sale in Lakewood? You can browse all Lakewood real estate or contact a Coldwell Banker agent to request more information.